Three years have passed by since Techland’s first Dying Light game had been released. After sustaining high ratings from the first creation, it is a joyous day to announce that Dying Light 2 will soon follow. This time, Techland has centered the game around a Modern Dark Age, where civilization lacks humanity and compassion. “A brutal, bleak and unforgiving reality where you are as likely to perish at the hand of a human as you are by the bite of the infected,” Techland forbodes. After its long absence, the comeback of Dying Light may be tough to believe. But thankfully, Techland has provided a morbidly familiar trailer that solidifies that the game is indeed on its way. “There is nothing permanent except change.” A quote given by the Greek philosopher Heraclitus is what starts of the story of Dying Light 2. The world is in an era of a petrifying, post-apocalyptic state where the zombies are at least within their nature when it comes to attacking the uninfected, and humans have strayed from their humanity to better ensure their survival. Fifteen years since the fall, civilization is left in a state of terror and desperation. Humans can rely on a powerful and established group, forced to abide by their made up laws, or they can fight for themselves. But in this world, fighting for one’s self means taking on zombies and humans, since people have become their own worst enemy. The setting for this brilliant sequel is undoubtedly engrossing, and huge props to Chris Avellone, who is the narrative designer and co-author of Dying Light, for helping concoct this gruesome and painful plotline. Avellone, also acclaimed game writer, was given the honor to announce Dying Light 2 on-stage during the E3 event. That was undoubtedly a huge ordeal for Avellone, especially with this game having been gone for three years. We are very close to our community, and we’ve clearly heard their requests for the new game. I know we kept them waiting, so I’m more than excited to finally announce: Dying Light 2 is coming…Dying Light 2 will be a truly bold sequel, combining the much loved Dying Light DNA with completely new ways to play. For the first time in the franchise, players will have the power to decide the fate of a decaying metropolis with their own choices and actions. Across the story, the melee combat, the parkour movement, and other aspects of the game, we’re giving players a completely new level of freedom. Techland CEO Pawel Marchewka gives a brief statement that shortly covers Dying Light’s absence, and also goes into short detail about what the sequel will feature; easily feeding the hype of Dying Light fans. 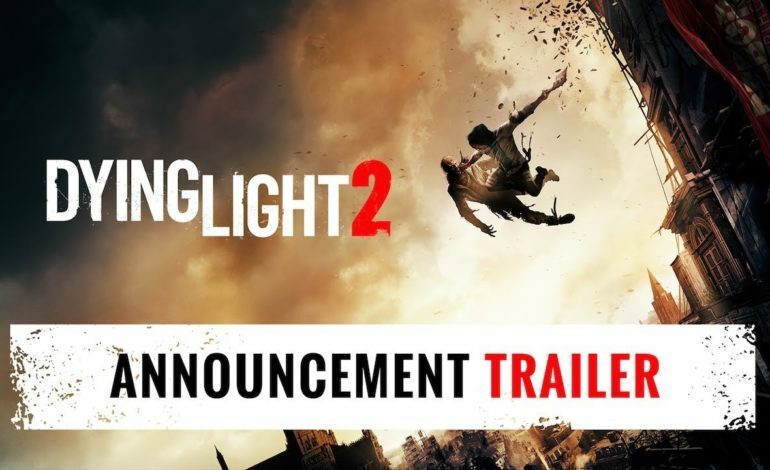 For now, Dying Light 2 does not hold a release date and fans will have to find comfort with the announcement trailer and the gameplay snippet.